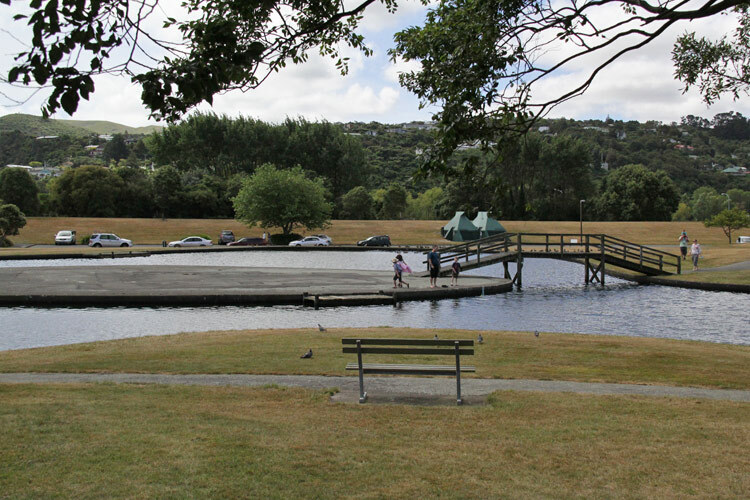 The Avalon Pond is part of a large recreational park that also features a model train track, open fields and a playground area. 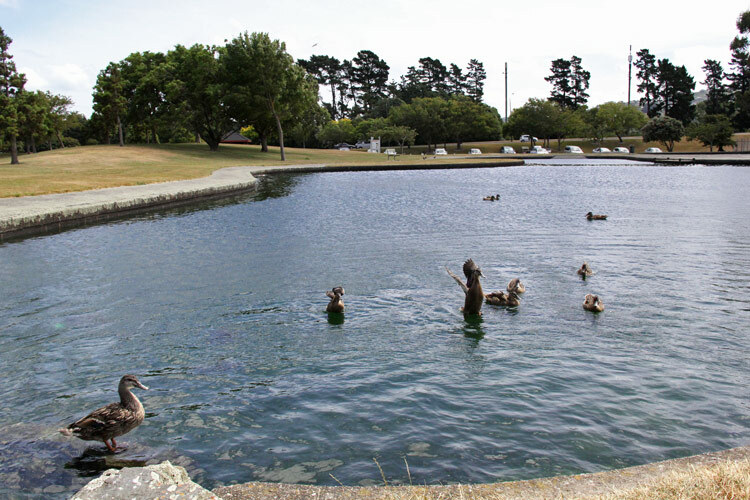 It is visited by large numbers of the public and is usually surrounded by bird life including seagulls and ducks. In summer, the Pond became stagnant and overloaded with sludge. Rubbish accumulated on the water and the public complained about the state of the water and the look of the pond with its algae blooms and unpleasant smell. 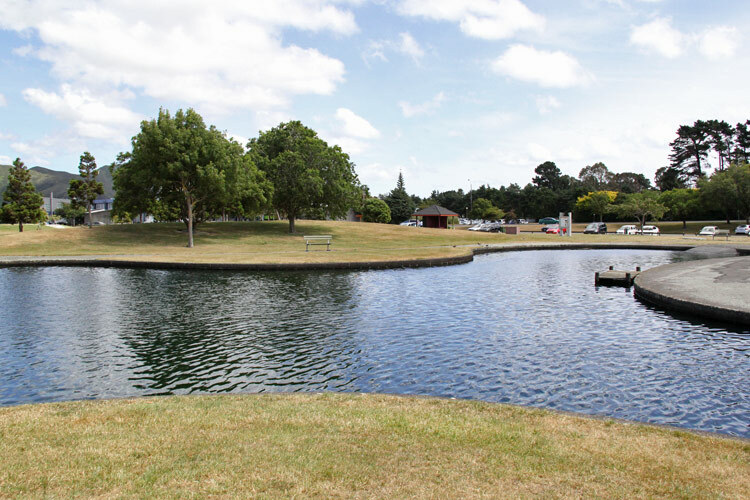 In 2011, Parklink was contracted to biologically remove the sludge from the base and to improve the quality of the water. 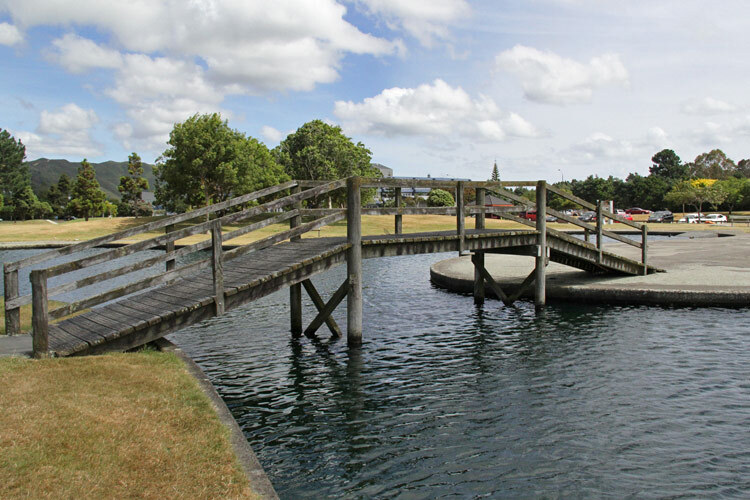 Bitumen based pond designed originally for sailing model boats. No inlet apart from rainfall and is only drained for cleaning. An overflow runs to a storm water drain. 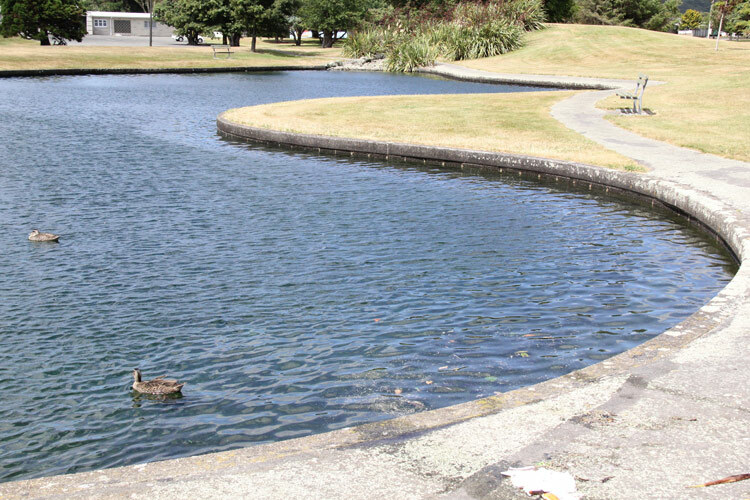 The treatment programme of the pond by Parklink has resulted in the water quality now being excellent and the base clearly visible, even in depths of up to 1.2 metres. 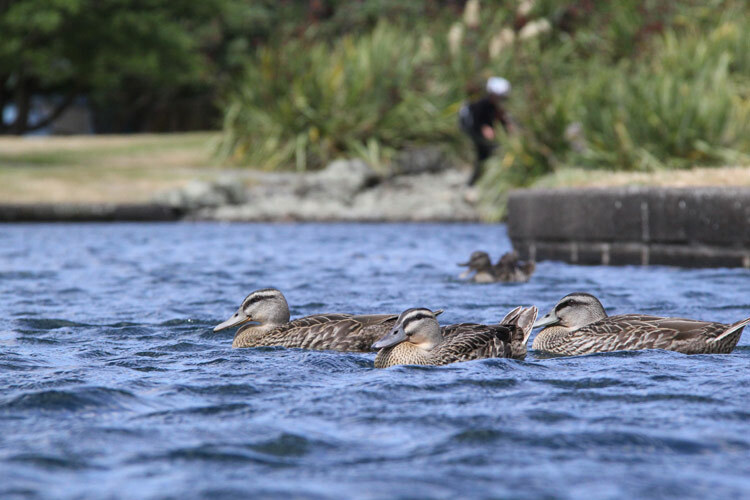 A maintenance programme is running and there have been no smell issues and no public complaints have been received since Parklink’s treatment started. 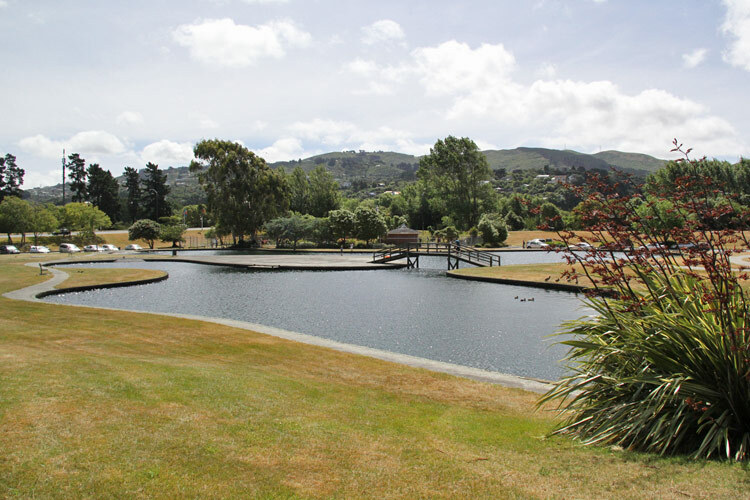 The Hutt City Council was draining the pond each year to remove accumulated sludge, but since Parklink’s treatment, there has been no need to drain the pond or physically remove sludge or algae. A thin layer of active biomass in the pond provides suitable biological balance and is successfully breaking down the organic debris as it lands in the water.